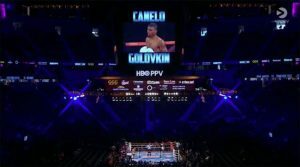 How do I Stream GGG vs Canelo 2 on Firestick? 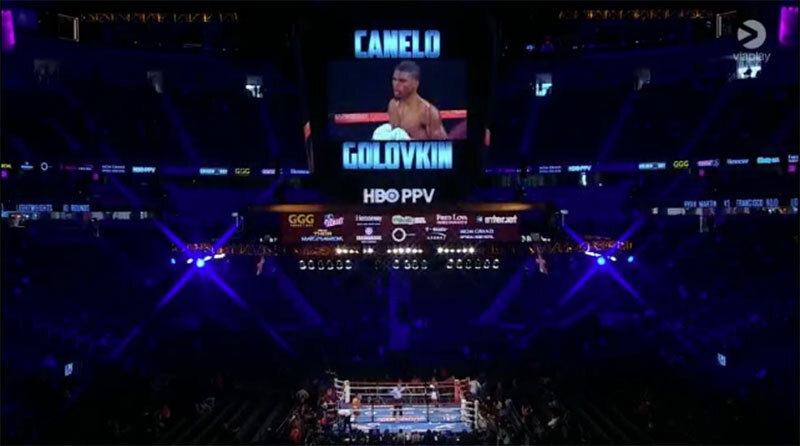 Watch Gennady Golovkin vs. Canelo Alvarez 2 on your firestick live and free when you install Kodi, Joker Sports or Ares Wizard. The HBO Boxing PPV matches are Saturday September 15th beginning at 7:30PM ET/4:30PM PT. 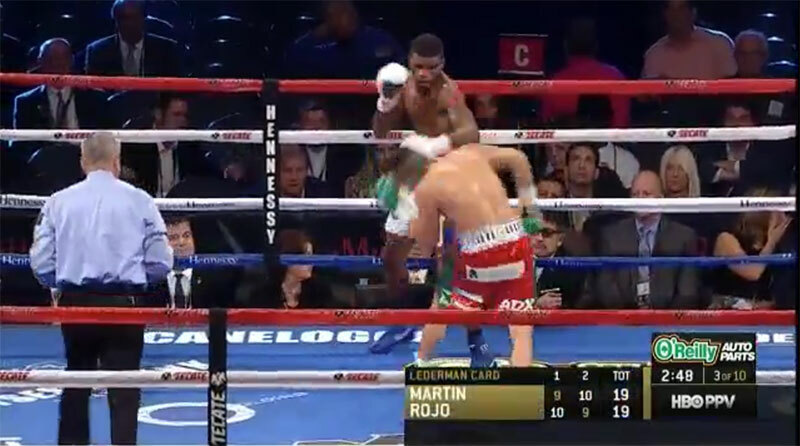 The HBO pay-per-view card showcases 4 main card fights including Golden Boy Promotions own Diego De La Hoya. Undefeated GGG puts his WBA, WBC and IBF middleweight titles on the line as the two power hitters meet in the center of the ring. Don’t pay $79.99, watch it live and free on your firestick by following these steps. 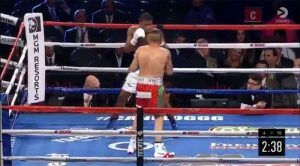 Your first step in being able to stream live PPV events including GGG vs Canelo is getting a VPN. VPN’s are great for a lot of reasons, especially if you stream from Kodi or download torrents. VPN’s hide your identity and prevent your internet service provider from knowing what you’re doing online. You become completely anonymous with a VPN and it protects you in numerous ways. First of all, you’re anonymous online. Secondly, a VPN prevents ISP’s from throttling your download speeds which causes buffering issues and errors. Internet service providers also block users from accessing servers that stream content like the HBO Sports pay-per-view event. So not only are you protected with a VPN, but you can also access streams that you would normally get errors trying to access. We highly recommend IPVanish for it’s cheap price and amazing value. Do yourself a favor and get a VPN from IPVanish, it’ll make streaming from Kodi much more safe and enjoyable. We have simple step-by-step instructions to install Kodi to most devices like fire stick, fire tv, Apple TV and more. Find your device here to install Kodi if you haven’t already done so. Now that your device is setup with Kodi, it’s time to add Git Browser so you can find and add video add-ons for streaming live PPV sports. Follow our easy guide for installing Git Browser. 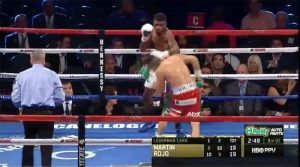 Joker Sports has quickly become the number one live sports streaming add on for Kodi. Classic addons like SportsDevil rarely work anymore. 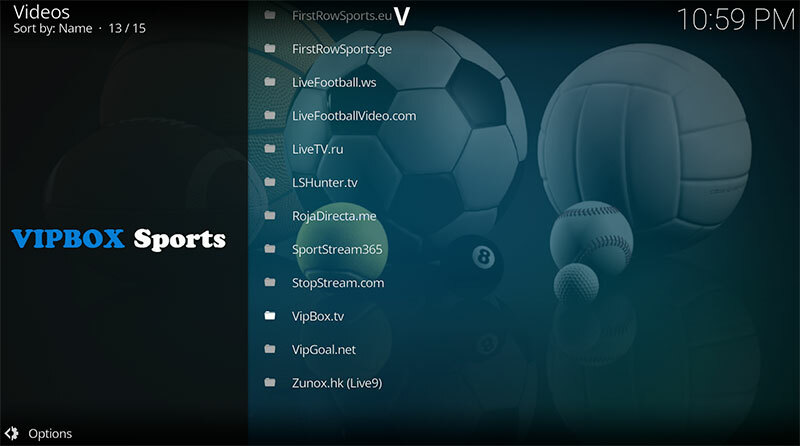 Follow our guide for finding Joker Sports with Git Browser and installing to Kodi. The following directions are an older way of getting add-ons. With the recent lawsuits and major shutdowns of TVaddons, it’s been hard to find good video add-ons that work. Luckily we’ve found and tested Ares Wizard and it has some of the best working add-ons for streaming live PPV events. Follow our easy guide to install Ares Wizard to Kodi Krypton here. Now that Ares Wizard is installed, you’ll need to install the Video Add-On Sportsdevil. SportsDevil is one of the best plugins for streaming live sports but it has had a lot of issues lately with lawsuits and ISP’s blocking their servers. It has just recently been modified and is working great as of September 14th, 2017. Follow our easy article to install SportsDevil from Ares Wizard. 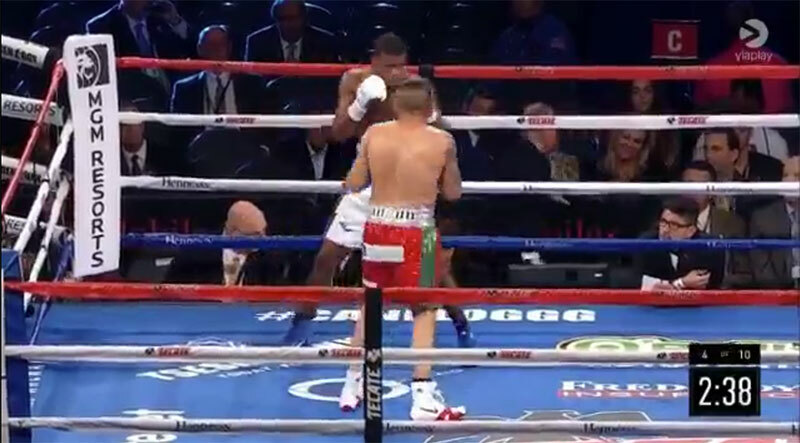 Make sure to follow us on Facebook for access to the best streams on fight night!